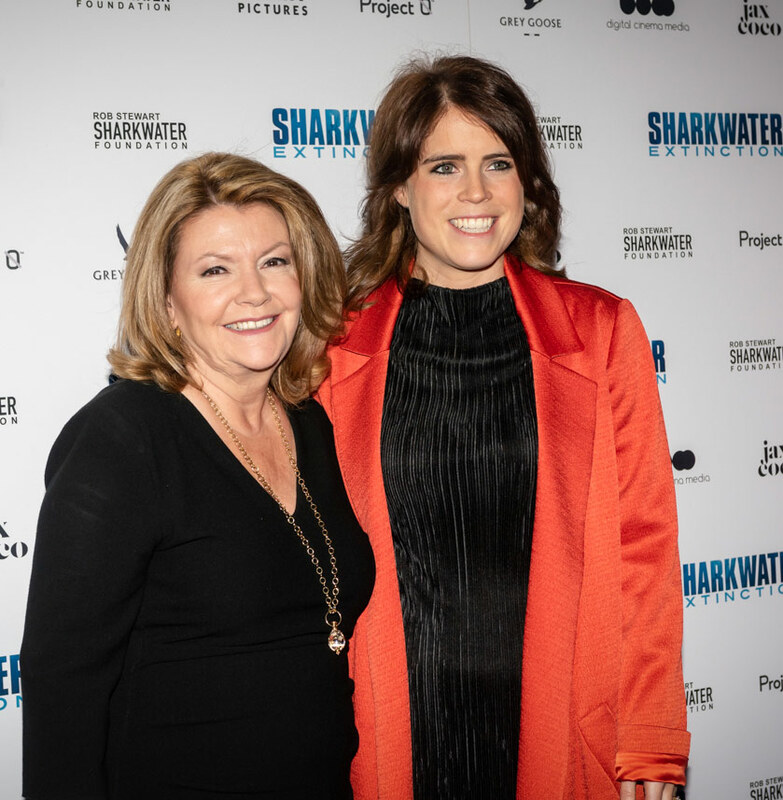 Princess Eugenie of York, the youngest daughter of Prince Andrew and Sarah Ferguson, attended the London premiere of Rob Stewart‘s award-winning film, Sharkwater Extinction. Calling Stewart a “hero,” Eugenie joined other celebrity guests on the red carpet, including actress Gabriella Wilde, models Pixie Geldof and Cressida Bonas, Virgin heir Holly Branson, her brother Sam Branson, and his wife, Isabella Calthorpe. Sharkwater Extinction is Rob Stewart’s third and last film. His first two films, Sharkwater and Revolution, won awards around the world and his latest is also picking up awards at film festivals worldwide, following its world premiere at the Toronto International Film Festival last September. Click here to see Rob’s life in photos. His mother, Sandy Stewart, travelled from Canada to attend the London premiere. She revealed that she and her husband, Brian Stewart, went through 400 hours of footage in order to complete the movie after Rob’s tragic death during a diving accident in January 2017.